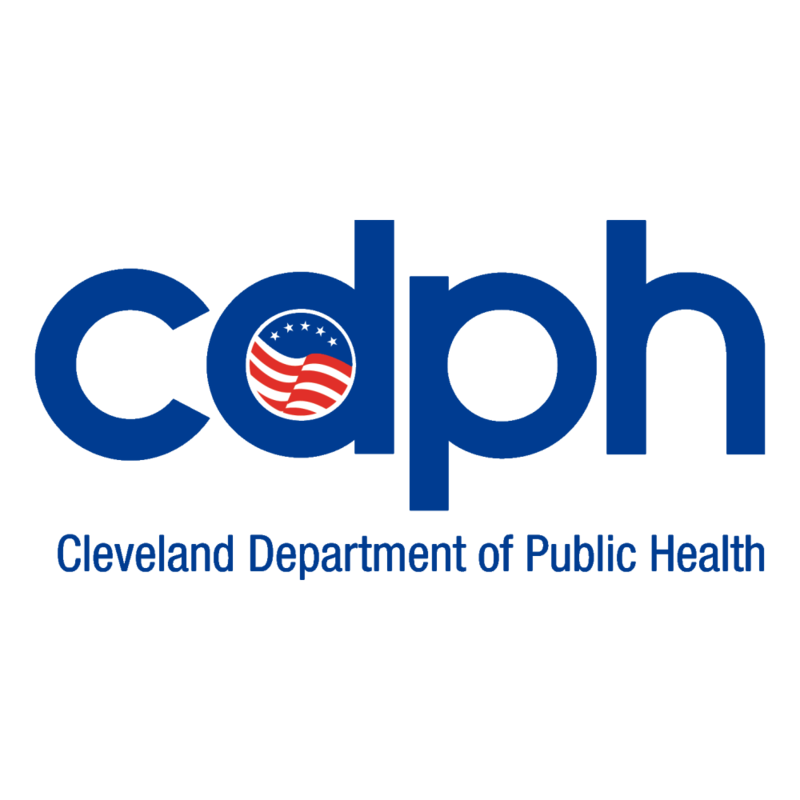 In case you missed it- the Cleveland Department of Public Health welcomed a new Director of Public Health on June 13th, 2016. Director Merle Gordon has been rooted in the health and human services field for a long time in Cleveland. As a former Councilwoman she served as Chairwoman of the Health and Human Services committee for Cleveland City Council from 1997-2004. She brings experience to the department in working also in Government Affairs at the Cleveland Clinic and most recently as the Director of Community Programs and Public Affairs for HealthSpan. Director Gordon has eagerly began to engage with our Healthy Cleveland Committees and is excited about the great work that all of our partners are doing to build a Healthier Cleveland. Read Mayor Jackson’s official press release here.